On Saturday, January 26, Ryan Goh, who is an army engineer with the Singapore Armed Forces (SAF), wrote a post which has now gone viral. With the recent death of actor Aloysius Pang during training in New Zealand last week, people’s emotions are still running high. 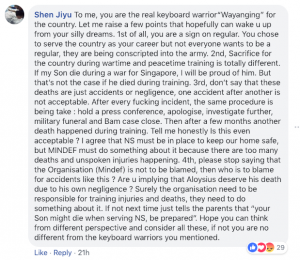 First, Goh told everyone that should he die in combat, no blame should be put on the SAF and his fellow soldiers. He asked instead that people be proud of him. Goh opined that while everyone is mourning the loss of our brother (Pang) accidents still happen no matter how safe a system is. He called this, however, unfortunate & regrettable. 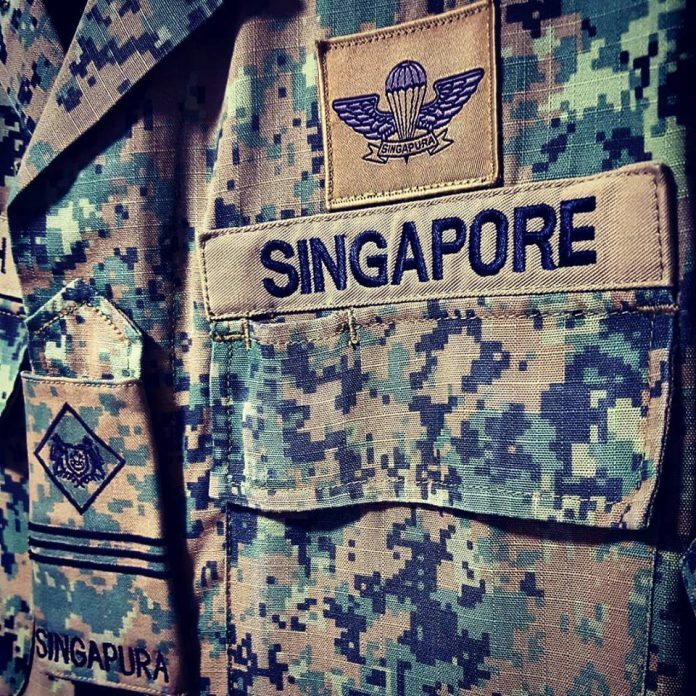 Then Goh addressed his own son, saying that as Singaporeans they are “not forced to serve,” but rather, this is a duty and obligation to the country and countrymen. He then addressed “all keyboard warriors out there,” saying they will continue to serve, no matter what. Goh ended his post extending condolences to Pang’s family. 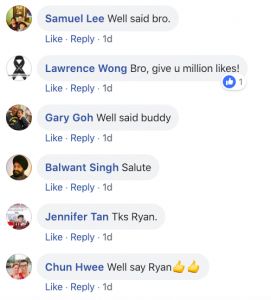 Love for country was evident in Goh’s words, which is why many of the commenters praised him for his post. The post has been shared, commented and reacted to thousands of times. Other netizens, however, were not too happy with Goh’s post. Several pointed out the circumstances wherein Pang died is a time of peace, as a trainee/ reservist. Such deaths, netizens argued, should be taken seriously. 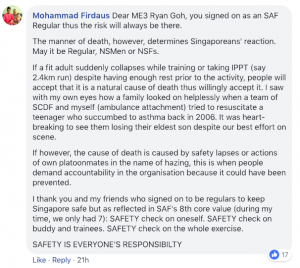 Many took exception to the phrase Goh used, “we are not forced to serve,” pointing out that as a member of the armed forces, Goh personally chose to put himself in the line of fire, while others who serve mandatory training do not. Others reminded him where his salary comes from. Goh’s post even sparked arguments among netizens.